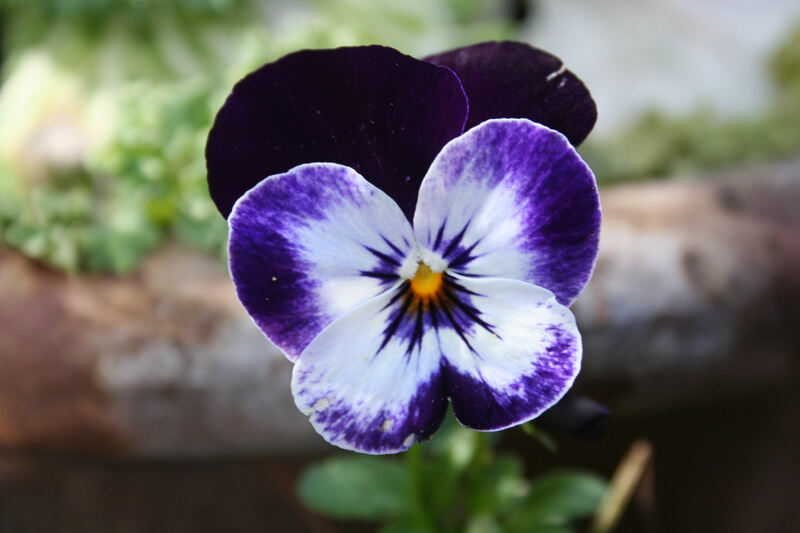 Posted on March 1, 2012, in HOW TO GROW and tagged edible flower, how to grow violas, violas. Bookmark the permalink. 1 Comment. 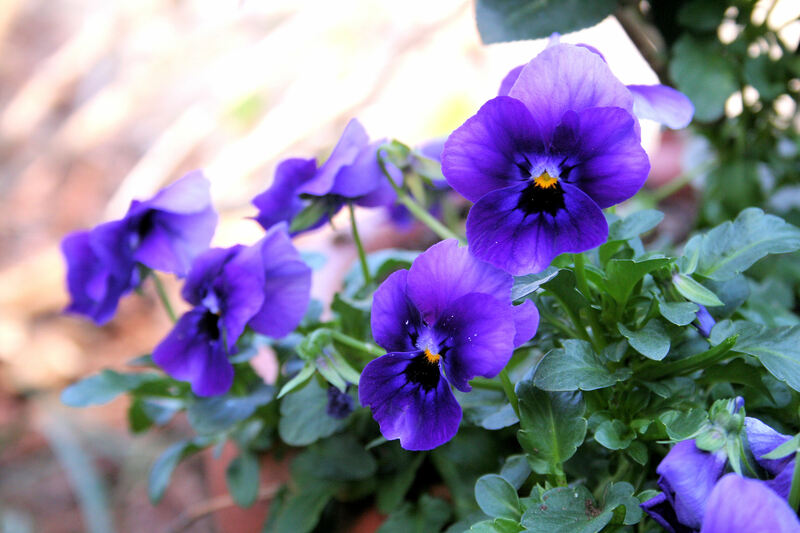 I planted violas one summer several years ago in one of my planting beds in MIchigan. Now I find them in the yard, the flower beds, peeping through the cracks in the sidewalk and driveway, and all over the place every spring. I enjoy the excitement every year when the snow melts and I find my little pretty presents popping up all over. I gently remove them from the lawn and plant them in a flower bed.